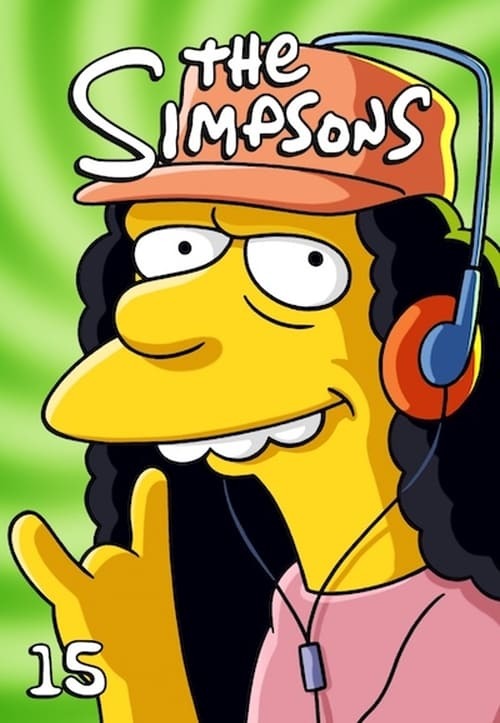 The Simpsons' 15th season began on Sunday, November 2, 2003, with "Treehouse of Horror XIV". The season contains five hold-over episodes from the season 14 production line. The most watched episode had 16.2 million viewers and the least watched had 6.2 million viewers.